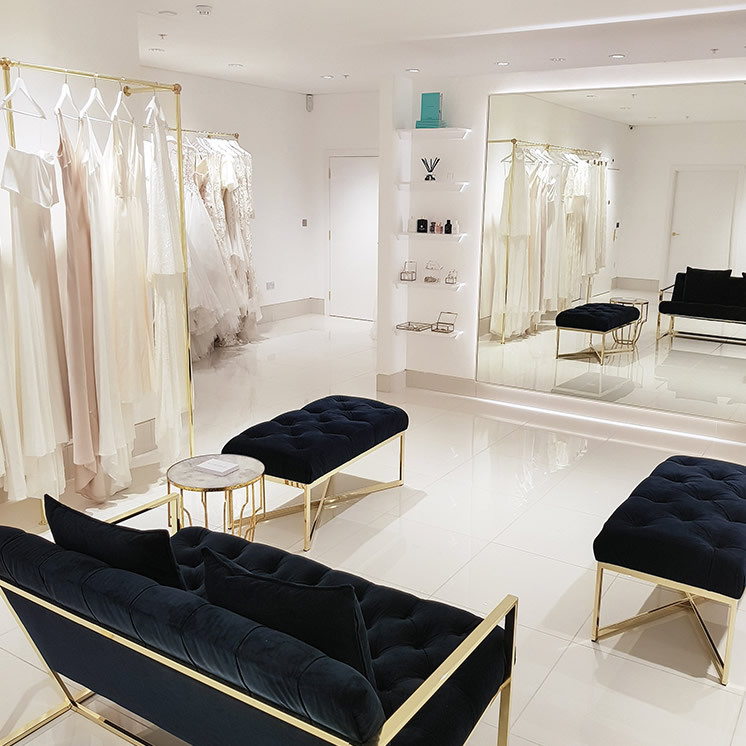 The TWC Birmingham showroom is located at the City Centre’s luxury Mailbox, allowing for a super chic experience and with easy accessibility for brides from all over the UK. 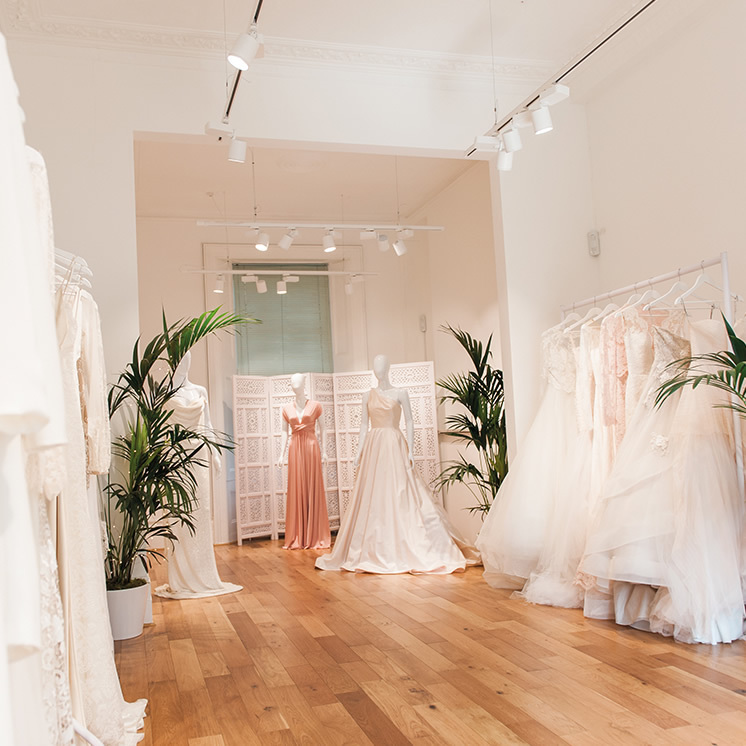 With some of the original brands still stocked, our Birmingham edit has been lovingly developed for brides who seek an exclusive selection of gowns, with a collection that is unrivalled in the region. 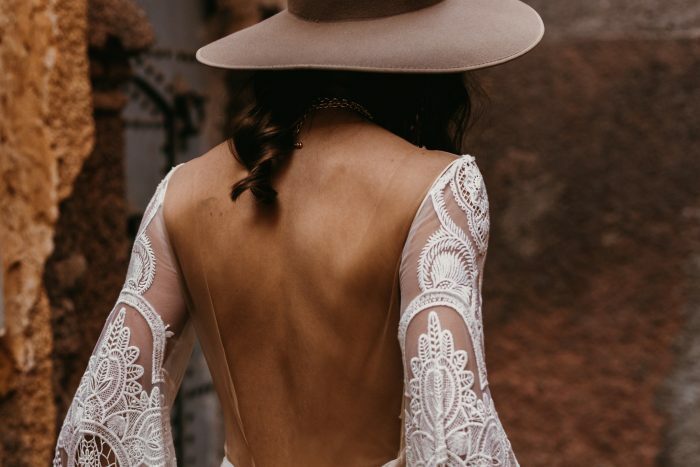 Stocking collections from: Berta Couture, Muse by Berta, Rue De Seine, Suzanne Neville, Jenny Packham, Yolan Cris, Katie May, Marco and Maria, and Temperley London. 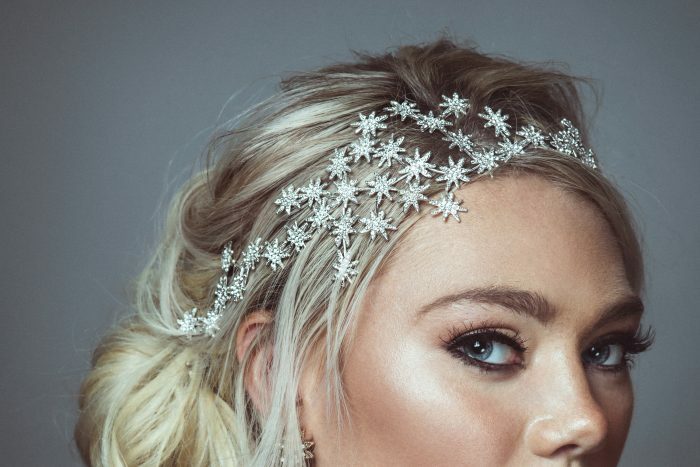 Accessories by Tallulah’s Trinkets and Terry Terry. 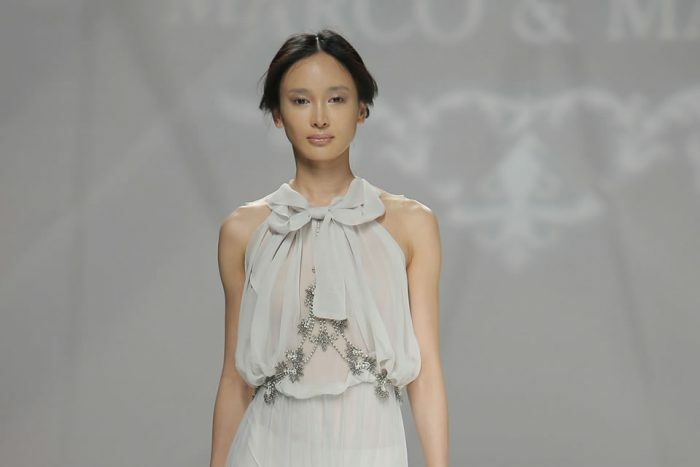 We also have a selection of bridesmaids collections, by Ghost, and Two Birds Bridesmaids.